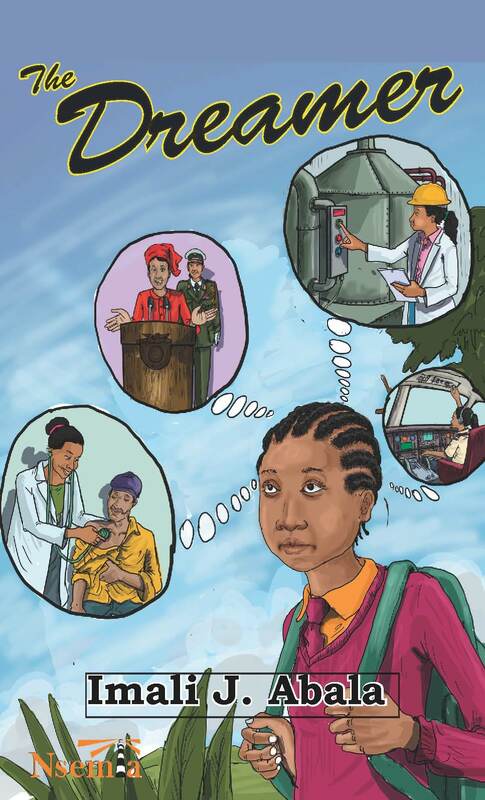 Imali Abala’s The Dreamer (Nsemia Inc. 2017) has been nominated for the 2017 Text Book Centre Jomo Kenyatta Prize for Literature under the Youth English Category according to a statement from the Kenya Publishers’ Association (KPA). The Text Book Centre Jomo Kenyatta Prize for Literature is the brainchild of the Kenya Publishers Association that was established in the early 1970’s and given biennially. 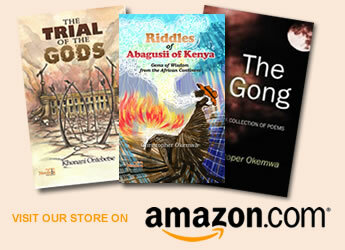 It is open to Kenyan writers whose work is published in Kenya. Other nominees in the same category include Ghost and Fortune Hunters by Goro Wa Kamau- (Longhorn Publishers) and The Wind Under His Wings by Erick Luvumbazi (Story Moja Publishers).